The Internet of Things, analytics, artificial intelligence and augmented reality are just some of the technological advances that are shaping what experts already visualize as an industrial revolution. According to a study by PWC, which surveyed 1,155 executives at manufacturing companies in 26 countries, two-thirds of companies have barely begun their digital transformation. Only 10% can be considered a “digital champion” in that they have an established digital product and service offering and multichannel interaction in their customer solutions ecosystem and have also integrated this with their operations, technology, and people ecosystems. The road to Industry 4.0, where technology is the axis of intelligent production, appears long and to call not only for the investment of resources, but also for a cultural change in companies. However, trends show that the future of companies points in this direction and, indeed, estimates by Research and Markets suggest that, by 2023, the global Industry 4.0 market will be worth US$214,000 million. According to Marcelo Sukni, general manager of SAS Chile, the bet today is on starting up a large number of “smart factories” that have a greater capacity to adapt to needs and production processes and are more efficient in the allocation of resources. This opens the door “to a new industrial revolution where sensors, machines, workpieces and IT systems are connected to each other throughout the entire value chain”. The different processes can interact through the Internet and even analyze data and anticipate errors or failures in the system, configure themselves and adapt to changes. 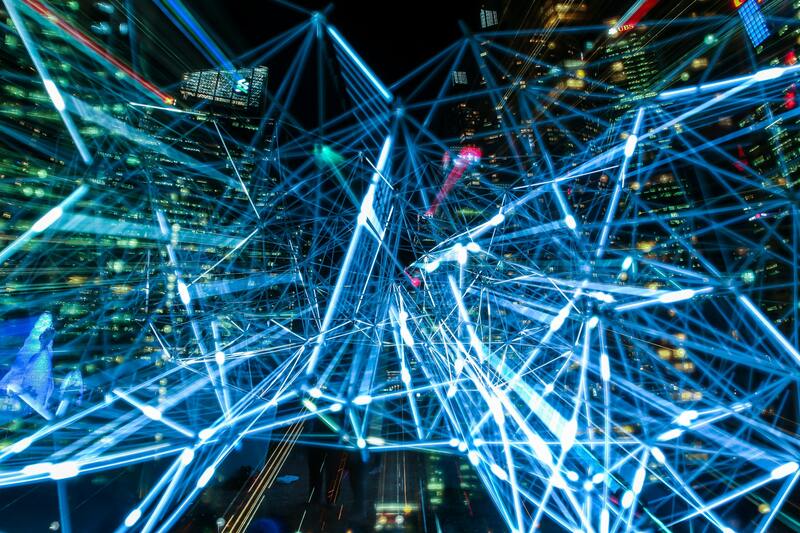 Key technologies for this include autonomous robots, simulation, horizontal and vertical integration systems, the Industrial Internet of Things (IIOT), cybersecurity, the cloud, augmented reality, big data and analytics. One of the main benefits, according to Raúl Sapunar, general manager of Sonda, is operational transformation or, in other words, the optimization of processes with a significant impact on costs and time to market, allowing companies to reach the market more effectively and faster. He adds that automation increases worker safety, thanks to the remote monitoring of industrial processes and the promotion of teleworking, due to options for administration at a distance. An intelligent factory must, therefore, be able to generate useful data that permits quick decision-making, reduces costs and increases the agility of the operation, points out Cisco Chile’s senior solutions engineer, Paulo Seguel. According to Jorge Rojas, leading consulting partner at Deloitte, industrial revolutions have been characterized by the profound changes they generate through a combination of cutting-edge technologies and connectivity, which force a change in business models. It is difficult but not impossible. A good example is Germany, a country that, according to the World Economic Forum (WEF), has the world’s fourth largest manufacturing sector, with manufacturing value added of US$775,000 million in 2016, and is the third most complex economy. In its Readiness for the Future of Production Report 2018, the WEF notes that, with the launch of Industry 4.0 in 2011, Germany was one of the first countries to increase digitization and the interconnection of products, value chains and business models to drive digital manufacturing. “Germany is widely acknowledged as a pioneer in the Fourth Industrial Revolution and is taking a leading role in building global standards and norms for international adoption,” states the report. In the report, Chile is classified among the nascent economies, defined as having “a limited production base today [and] that exhibit a low level of readiness for the future through weak performance across the Drivers of Production component”. Chile has a score of 5.6 on drivers of production (where the United States leads with 8.16) and 4.18 for structure of production (led by Japan with 8.99). Chile still has a long way to go in order to progress to a higher level. For the executive director of CORFO’s Digital Transformation Committee, Rodrigo Sachs, the country’s industries have adopted IT to different extents in back and front office processes but are still at an initial stage of their adoption at the production level. This would enable them not only to capture information and analyze it to make decisions and anticipate risks, but also to generate new business models with an impact on productivity. In this sense, Sachs warns that Chile’s development in this field is still “very incipient”. And, despite good indicators of technological adoption, the speed at which this is occurring is not homogeneous across industries and companies and its benefits are not perceived in the short term. “Chilean industries must move towards digital transformation and the reconversion of their human capital and overcome thinking about their local transformation in terms of operational silos, adopting processes led by the organization’s leaders,” says the general manager of Fundación País Digital, Juan Luis Núñez. The key is that this new industrial revolution is cultural as well as technological and that is where one of the most important obstacles to its development lies. According to Fernando Benavides, manager of innovation and digital transformation at Ennovate, Chile is on a good footing, thanks to the efforts of the public and private sectors on digital transformation. As a result, companies are addressing this change with “the preparation of their professionals in agile methodologies in various areas, which provides a very good starting point for the development of new products and services”. 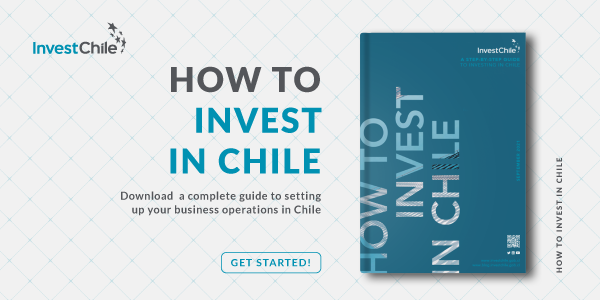 Would you like to know more about digital connectivity and innovation in Chile? Read this article.